Corso "CE602, CRN 136 Church's Social Teaching"
The purpose of this course is to explore Catholic social teaching (CST) and to develop skills for critically applying this teaching to present ethical dilemmas and to topics related to social justice. In other words, we will try “to help purify reason and to contribute, here and now, to the acknowledgment and attainment of what is just” (DCE 28). · to become familiar with the CST Foundational documents, basic truths and anthropology. · to understand the CST philosophical and scriptural roots. · to be aware of the historical context that influenced the CST teachings and topics. · to heighten student awareness of social challenges to justice and peace (such as poverty, economic justice, human rights, violence and peace, environmental justice) and hopefully offer constructive responses in the light of CST. · to explore the ways in which the CST strike a balance between 1) the goods of individual dignity and liberty; and 2) concern for the community and the common good. 1. 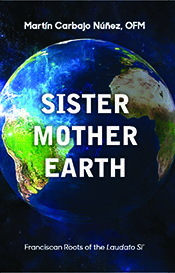 Himes, Kenneth R., ed., Modern Catholic Social Teaching. Commentaries & interpretations, Georgetown Univ. Press, Washington DC 2005 (MCST). half a page written reflection on one of the required readings. Those materials indicated as “other possible readings” are recommended but not required. · Every lesson will have two different sections: the first will focus on one CST foundational document; the second will develop a social theme with the magisterial documents cited as part of the discussion. · Each studentis expected to submit a paper of at least 12-page, double-spaced paper (12-point font) in length, in which he/she study a CST issue and critically apply this teaching to a contemporary situation. 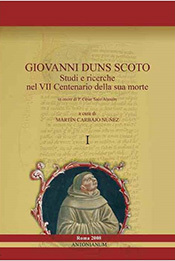 · Vatican II: GS 10, 22, 45; OT 16; DV 6-10, 17, 24-26.
o Veritatis Splendor (VS): 2, 8, 12, 15, 25-30, 83, 85, 109-117.
o Evangelium vitae (EV): 53-57, 60-62, 65-66.
o Catechism (CCC): 50-114, 131-133, 1691-1748, 2052-2063, 2083-2087, 2090-2093. The necessity of the Moral Law: 1959, 2070, 2242. 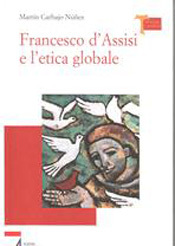 · The Bible, the Tradition and the Magisterium are "sources" of moral theology. Why? Why even reason is a "source" (secondary)? 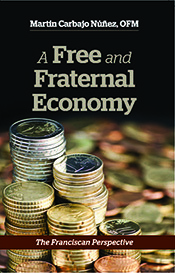 · Distinguish between a moral value and other types of value? 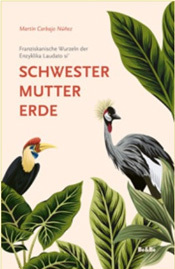 · Why is the moral value the most important and the one which defines people more deeply? · Shannon, Thomas A., Rerum novarum, (MCST 127 – 150). - 2) The truth about man: theological anthropology that underlies the CST. · Other anthropological theories: how CST differs from social, political, and economic ideologies. 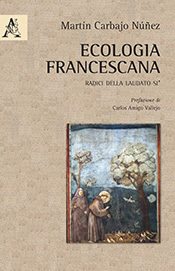 o Trinitarian communio & social life (CCC 267, 738, 1693). 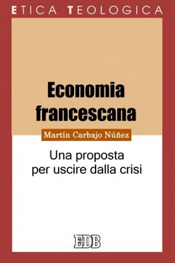 · Hinze, Christine F., Quadragesimo anno (MCST 151-174). o Donahue, John R., The Bible and CST (MCST 9-40). · Mich, Marvin L., Mater et Magistra (MCST 191-216). o USCCB, Living the Gospel of Life: A Challenge to American Catholics. · Hollenbach, David, Gaudium et Spes (MCST 266 – 291). · CST most important documents. 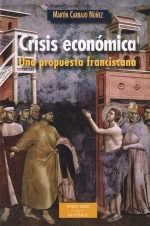 · U.S. Catholic Bishops, Sharing Catholic Social Teaching: Challenges and Directions, 1998. · Christiansen, Drew, Pacem in terris (MCST 217-243). · USCCB, A culture of Life and the Penalty of Death. o USCCB, Responsibility, Rehabilitation, and Restoration: A Catholic Perspective on Crime and Criminal Justice. · Pontifical Council for Justice and Peace, The Church and Human rights. o Statement of the Synod of Bishops, Justice in the World, 1971. · Deck, Allan F. Populorum progressio (MCST 292-314). · Himes Kenneth R., Justitia in Mundo (MCST 333-362). o Martin Luther King, Jr., Letter from Birmingham Jail (Role of Churches on social justice issues). · Lamoureux, Patricia A., Laborem exercens (MCST 389 – 414). · USCCB, Respecting the Just Rights of Workers. · Finn, Daniel (MCST 436-466). o USCCB, Strangers No Longer: Together on a Journey of Hope, 2003. · Curran, Charles E. – Himes, Kenneth R., Sollicitudo rei socialis (MCST 415-435). · USCCB, Forming Consciences for Faithful Citizenship, 2015.
o Gaudium et Spes, §§77-93; Evangelii Gaudium, §§50-75, 176-258.
o Congregation for the Doctrine of Faith, Doctrinal Note on some question regarding the Participation of Catholics in Political Life. 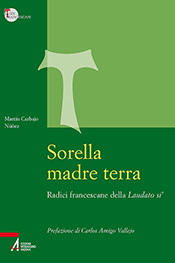 o Carbajo Núñez M., «The contribution by religions to peaceful coexistence in society», in Studia Moralia 53/1 (2015) 83-101. 1) Read: Encyclical Caritas in Veritate (Charity in Truth). · Gaudium et Spes, §§ 63-76; CCC, §§2401-2463. 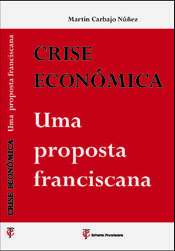 · Curran, Charles E., The reception of Catholic Social and Economic Teaching in the USA (MCST 469-521). 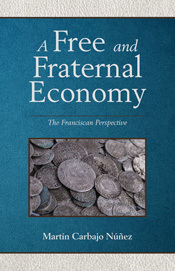 o Pontifical council for Justice and Peace, Social and ethical aspects of economics, 22011. 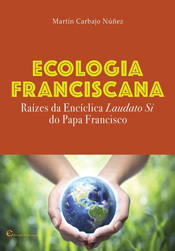 1) Francesco, Encyclical Laudato Si' (On care for our common home). 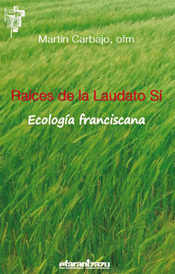 the Encyclical Laudato Si' and the Jubilee of Mercy», in Antonianum 91/2 (2016) 333-359. Benestad, J.Brian, Church, State, and Society. 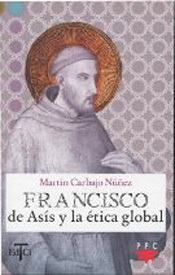 An Introduction to Catholic Social Doctrine, Catholic University of America Press, Washington, D.C. 2011. Brigham, Erin M. See, Judge, Act: Catholic Social Teaching and Service Learning, Anselm Academic, Winona, MN, 2013. O’Brien, David J. - Shannon, Thomas A., Catholic Social Thought. 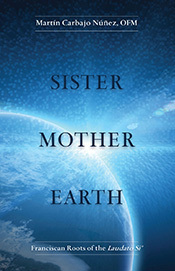 The Documentary Heritage, Orbis Books, Maryknoll N.Y. 2010. Clark, Meghan J., The Vision of Catholic Social Thought: The Virtue of Solidarity and the Praxis of Human Rights, Fortress Press, Minneapolis 2014. Himes, Kenneth R., Responses to 101 Questions on Catholic Social Teaching, Paulist Press, New York 22013. 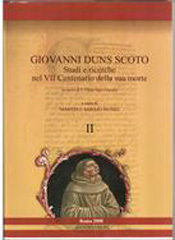 Massaro, Thomas , S.J. Living Justice, Catholic Social Teaching in Action. New York: Rowman and Littlefield, Lanham 32016. 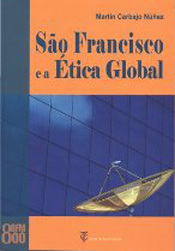 Wiilliams, Thomas D. The World as it Could Be, Catholic Social Thought for a New Generation, Crossroads, New York 2011.